Is there a shuttle service from the port? We will pick you up from Tonosho Port (There is no pick up service from other ports, so please move to Tonosho Port by bus etc.)). Yes.Parking lot (outdoor) is available free of charge. How far is the car from the port? We will keep your luggage even before check-in.Feel free to order us. May I mail the package in advance? Yes.We will keep you until check-in.Please describe your reservation's guest name and staying day in the sender's column. Please tell me the contents of cancellation policy. Please tell me the time of meal. Can I eat at the restaurant without prior reservation? Advance reservation is required for all meals in the restaurant.Please note. I have food allergies, can you handle it? Can I use Wi-Fi inside the facility? Free Wi-fi service is available only in lobby.There is no Wi-fi service in the room.Please note. All rooms are non-smoking.Customers of smokers have one place in the facility and two smoking places outdoors so please use them. 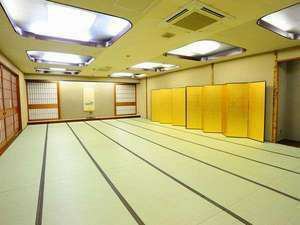 Only one room is in the club floor room.However, there are stairs to move to the public bath. What is the bath time of the public bath? The opening hours of the public bath are from 6:00 to 8:30 in the morning and from 16:00 to 23:00 in the evening. 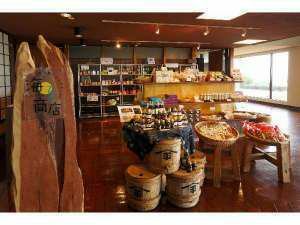 There is a shop "Kairo Shoten shop" within this facility. Business hours are from 7:00 to 21:00. Is there a cafe room? How many people can use the banquet hall? There is a large and small ballroom for 6 to 200 people. Please use according to your application (Advance reservation is required.). Since it is an anniversary, can I order a cake? Do you have a launderette? Yes.A coin-operated laundrette is installed in front of the entrance of the public bath.Detergent is sold at the front desk. Currently, we do not open outdoor pool. 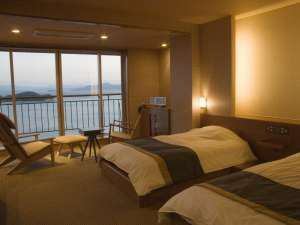 Is there rental of Shogi, Go and Mahjong? Yes.We are preparing (charged).Shogi · Go will be 1,000 yen per day (excluding tax), Mahjong will be 4000 yen per day (excluding tax). Copyright (C) 2018 KAIRO All Rights Reserved.